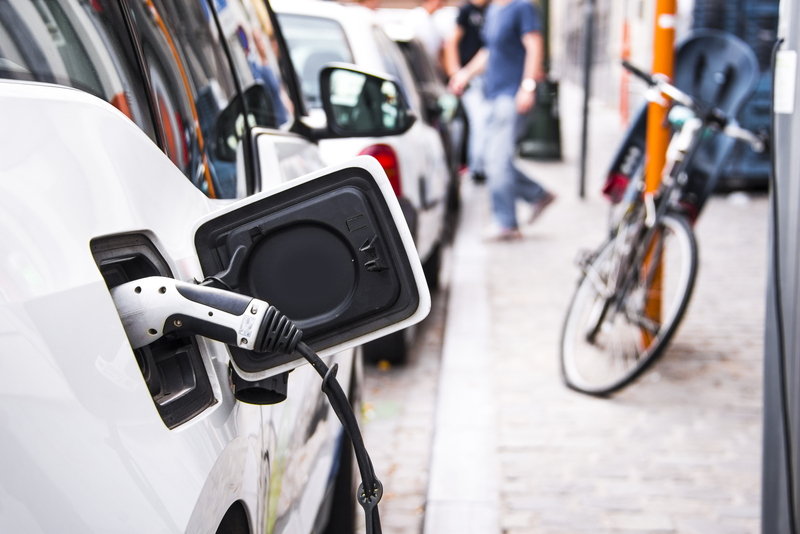 On Friday, California’s Air Resources Board (CARB) announced that it would tighten restrictions on transportation fuels in the state in the hopes of spurring adoption of electric, hydrogen, and biofuel-based cars, trucks, buses, and even planes. Since 2011, CARB has had a Low Carbon Fuel Standard (LCFS) on the books that requires a 10 percent reduction in “carbon intensity” for all fuels sold in California by 2020. Carbon intensity for fuels takes into account lifecycle carbon emissions, including any emissions created processing oil into gasoline, processing feedstock into ethanol, or transporting a fuel from a refinery to the point of sale. With CARB’s decision on Friday, the lifecycle emissions for transportation fuels needs to drop by 20 percent by 2030.